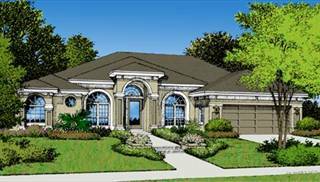 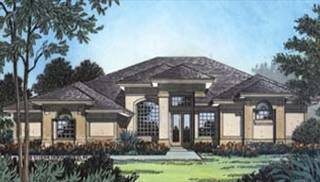 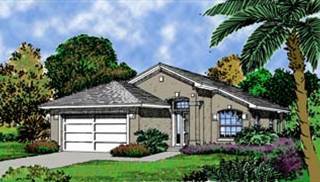 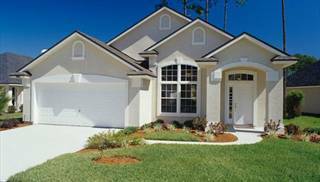 By far our most eclectic collection of houses, enjoy the variety of styles in our Southwest home plans! 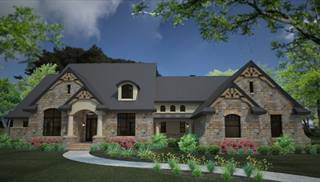 These are home designs that would look great in the American Southwest, in places like Phoenix, Las Vegas and California. 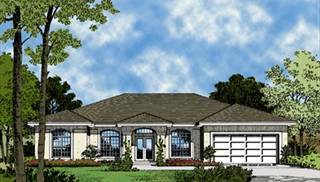 But you could really build them in any neighborhood, in any region. 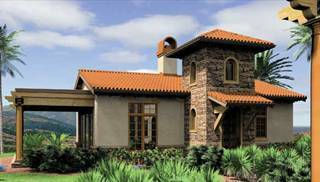 We present some house plans that are traditionally thought of as Southwestern and/or horizontal in feel, like they are hugging the desert landscape. 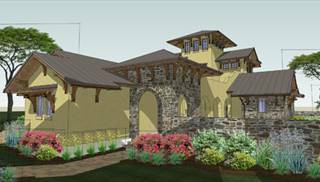 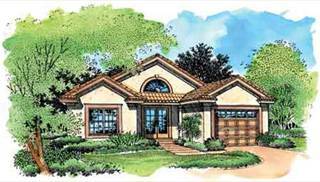 These include: Adobe, contemporary, Mediterranean, modern, Prairie, Santa Fe and Spanish house plans. 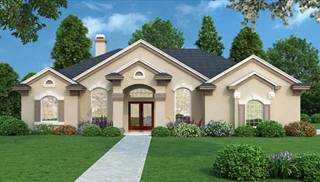 Other floor plans for casual or Western living are: country, ranch and log. 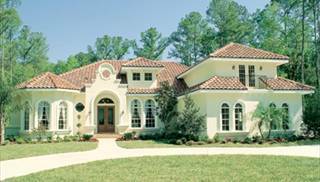 Some European home designs have also found their way into this great collection. 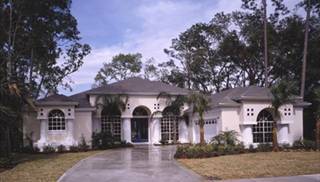 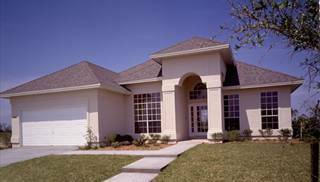 Exterior stucco is common to many of these homes.